Had enough of Brexit? 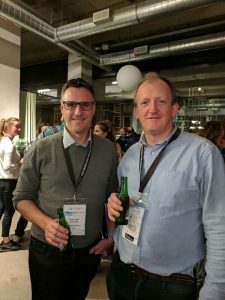 We thought it was a good opportunity to share a good news story about UK and European collaboration, the European Coworking Conference 2018. After the success of last year’s conference in Dublin, this year the conference is being held this week in Amsterdam with over 600 delegates from Europe and other international countries including the international community from counties as far away as India and Iran. As was the case last year, we are the only delegates from Northern Ireland. For those of you who are not familiar with coworking, the concept is simple, people from different working areas, independent, nomad and remote workers and entrepreneurs find themselves in the same space to work on their own projects. Historically the industry evolved as people seeked to break their isolation and to find an alternative solution to their home office or to the company office they are used to working from, but also belong to a community of individuals who are open to exchanging ideas and who collaborate to develop their businesses. 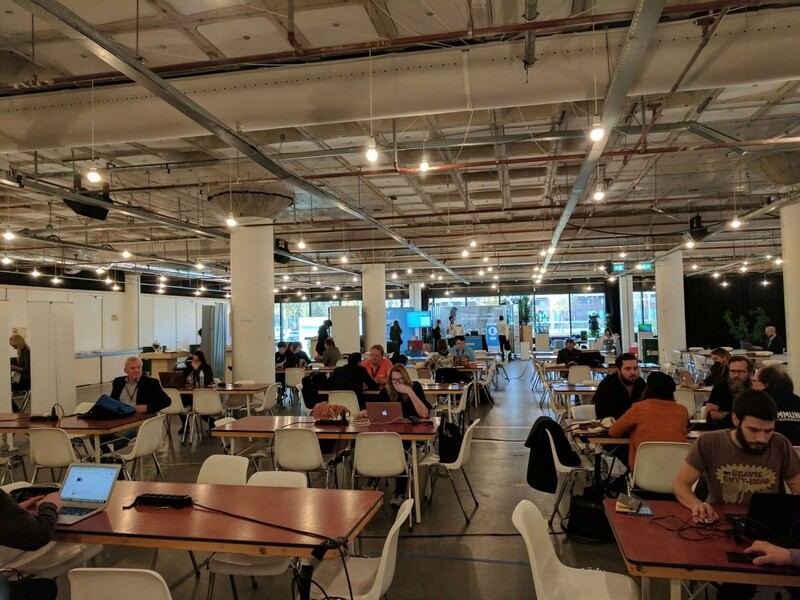 Coworking has quickly moved from a left field alternative workplace to the mainstream and can be seen in most high profile global city locations and brands such as WeWork are now global businesses. 1.7 million people will be working in around 19,000 coworking spaces around the world by the end of 2018. 29% of all coworking spaces were opened over the last twelve months as the industry continues to grow. 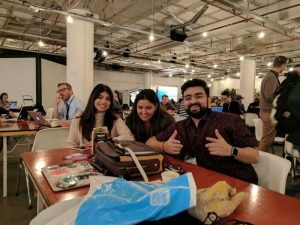 The key theme of this year’s conference is that major employers now see coworking as a talent retention solution which has resulted in a greater geographical spread of a company’s labour force as employees choose to work closer to where they live. This change in workplace strategy will have major implications across Northern Ireland. Suddenly jobs that historically that were only available in Belfast and Dublin or even international cities can now be fulfilled by workers who live in other smaller cities, towns and villages. This is potentially the greatest paradigm shift in the workplace as staff no longer need to commute each day to a traditional head office. We established The Hub Newry seven years ago and since we established we have seen other coworking centres open across Northern Ireland as the industry expands. 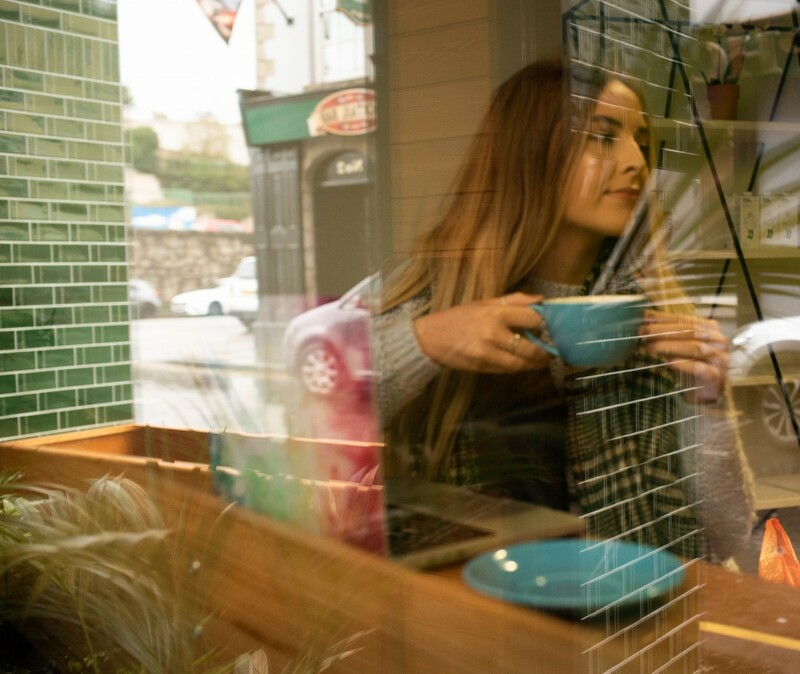 Given Brexit and an absent government at Stormont has caused inward investment in Northern Ireland to fall off a cliff edge, coworking is a practical, high impact way of bringing jobs into our communities and reinvigorating our decaying town centres. It now needs to be placed higher up the political agenda as a method of stimulating economic growth. There is huge appetite by the private sector to open additional coworking centres in NI, however Central and Local Government have not woken up to these potential benefits and continue to place great hurdles in the way of coworking spaces opening in our towns and cities through onerous planning processes, inadequate infrastructure, in particular poor parking facilities / public transport provision. 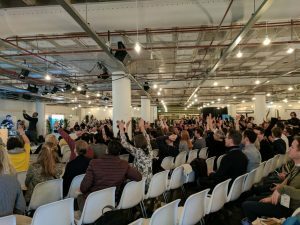 This lack of strategy needs to be contrasted against other European countries where significant support has been provided to bring coworking into towns and cities, in particular socially disadvantaged communities. We have found that very little support currently exists in Northern Ireland for coworking as government agencies and councils push the responsibility back and forth across department lines resulting in very little happening on the ground. Many of the coworking success stories in Northern Ireland have happened in spite of government support not because of it. A real example includes the issue of many Coworking spaces in Northern Ireland paying eye watering levels of business rates which puts these spaces at a tremendous financial disadvantage compared to other parts of the UK / Ireland and European counterparts who are exempt for this cost burden. This is a ridiculous situation considering coworking spaces help with economic regeneration of disadvantaged communities and can help create of an entrepreneurial culture which ultimately translates into wealth creation and jobs. Previous PostCalling all cafe operators / Catering business enthusiasts!!! 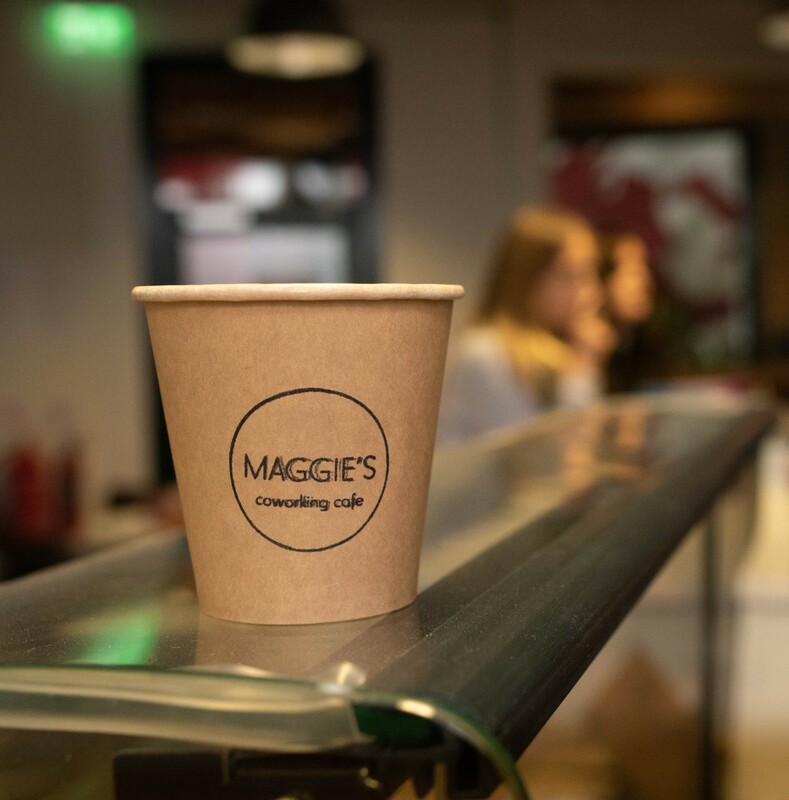 Next PostWe’re hiring a barista for our new coworking cafe!